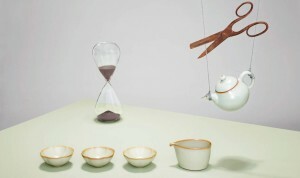 Paper & Tea is a Berlin brand that interprets traditional tea culture though the lens of contemporary design and lifestyle, carrying a range of high-end teas and tea accessories. I work on a freelance basis to write product and website copy and create tailored marketing communications, including a blog, weekly newsletters, and social media activities across Facebook, Instagram, and Twitter. Since joining the company in May 2014, I helped relaunch a new website and implement a content marketing strategy. Social media engagement more than doubled and the newsletters I create maintain consistently high open and click through rates. Click to see an example of a recent newsletter. 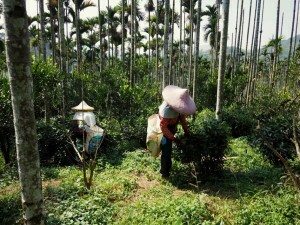 our tea farm in Taiwan, written for the company blog. 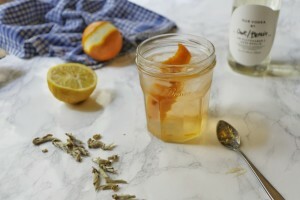 A tea cocktail recipe I created for the company blog. Click the photo for the full post. 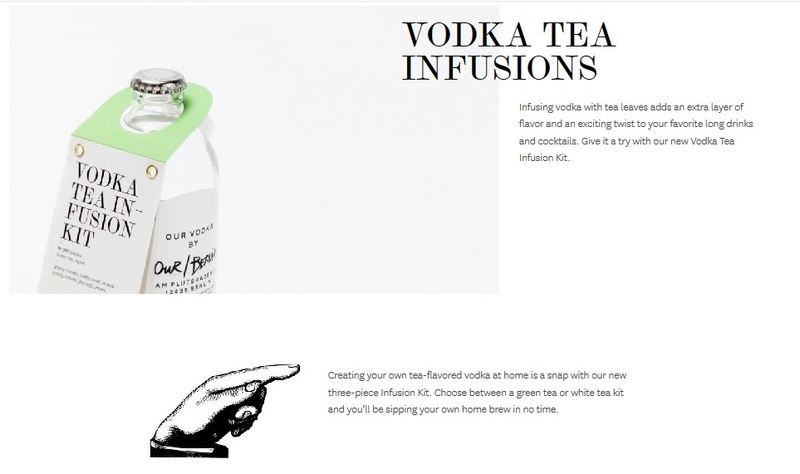 Below is an example of a marketing campaign I created for the Paper & Tea online shop — click the image to visit the page.